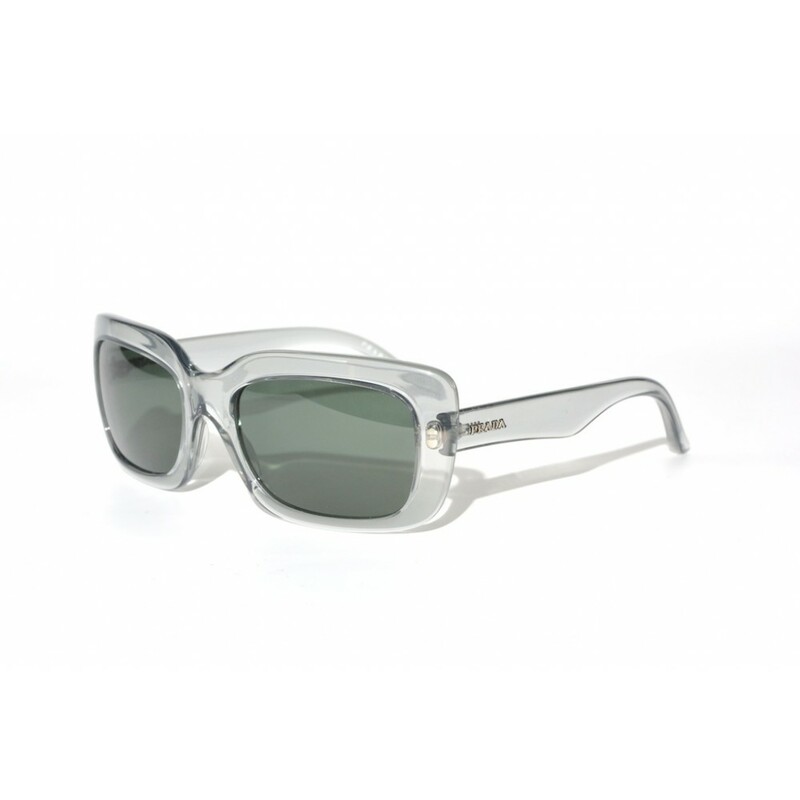 The Prada SPR-23M is a rectangular pair of sunglasses with a hint of cat-eye. The earstems fall a little bit within the frames that gives these glasses their unique character. 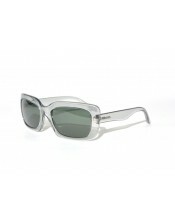 The transparent frames makes these glasses an even more unique pair.